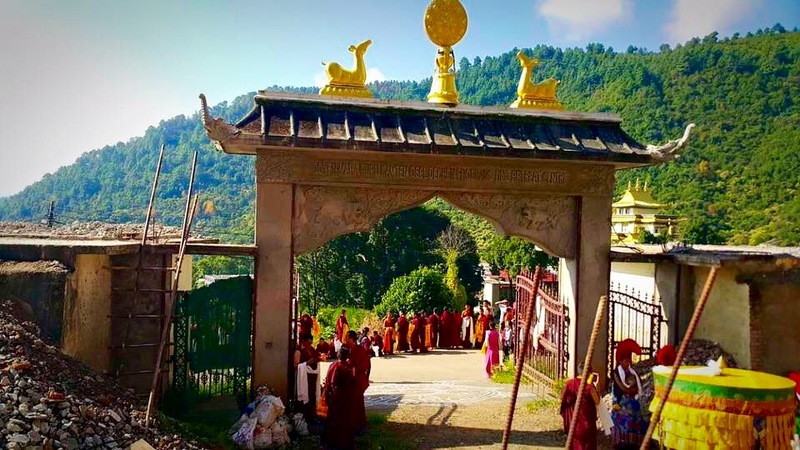 In the Spring of 2018 His Eminence Namkha Drimed Rinpoche along with the Tsemo-las, Alan Goldstein and monk attendants visited the sacred region of Besyul Pemakod. His Eminence Namkha Drimed Rabjam Rinpoche is the supreme head of the Ripa lineage of Nyingma Vajrayana Buddhism and a living Tertön. 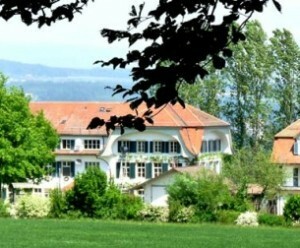 Dungsey Gyetrul Jigme Rinpoche has recently completed his second one-year solitary retreat and is doing very well. He is thinking of us all, holding us very close to his heart in his prayers. Lingdro is the most beloved and respected dance because of its beauty and profound content of words indicating truth, bravery, energy, splendor and the unceasing light of happiness. 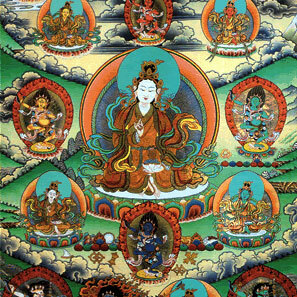 The Ripa lineage of revealed treasures represents a unique system that combines the monastic virtues based on the Buddhist Sutras with highly developed Tantric skills that bring forth a profound spiritual awakening or awareness that is yet direct and easily accessible. 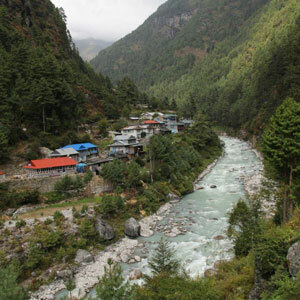 Mero Gaon means My Village in Nepali. It is a humanitarian project founded by Gyetrul Jigme Rinpoche designed to rebuild homes and remote villages that were destroyed in the 2015 earthquake which claimed over 8,800 lives and destroyed 770,000 homes. 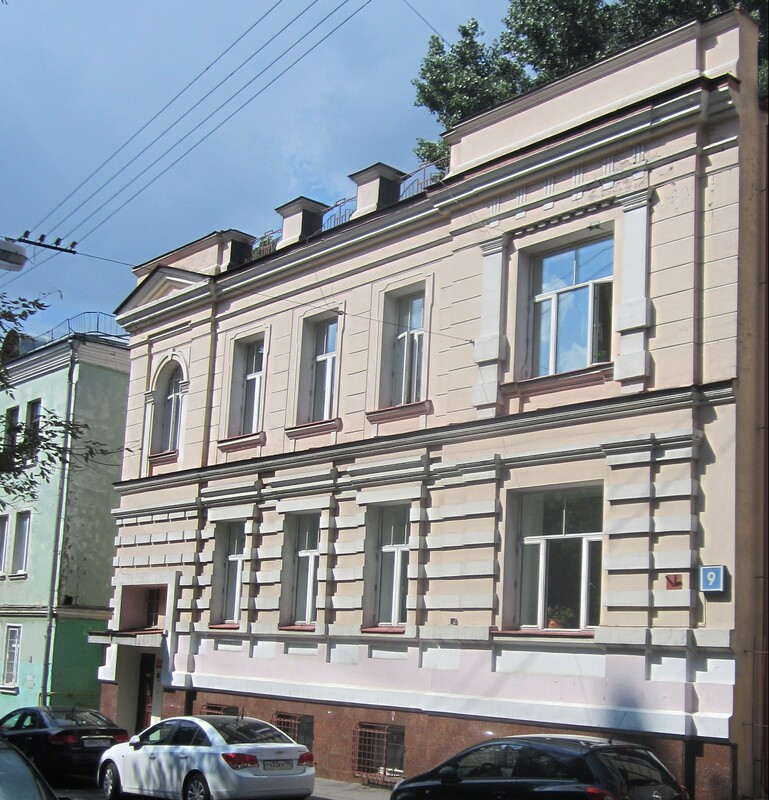 This project was recently completed. All 55 homes have been re-built and we thank you very much for your love and support. 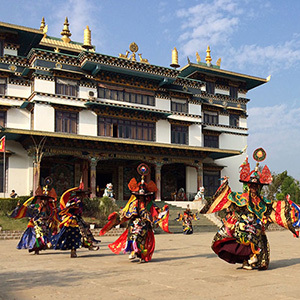 The Mission of the Ripa Ladrang Foundation as a non-profit organization is to promote, support and preserve Tibetan Vajrayana Buddhism, following the footsteps of the Ripa Lineage and its teachers. Since this tradition’s religious values and practices are very much about compassionate engagement with the world and its people, we fulfill this mission through a combination of teachings, preservation of religious texts, spiritual outreach and a wide variety of humanitarian service projects. 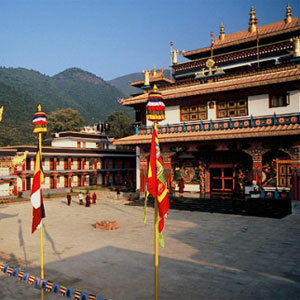 The specific purpose of the foundation is to support, advance, propagate, and preserve the teaching, practice and study of the Tibetan Buddhist religion. 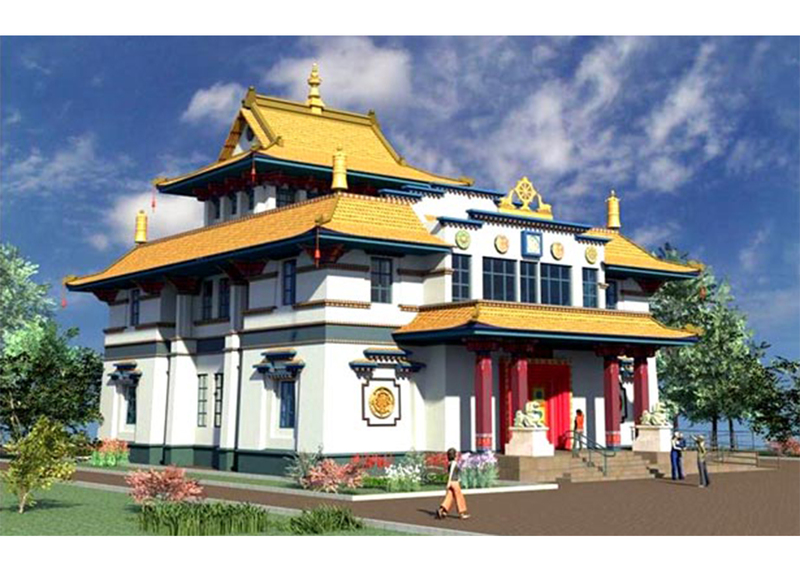 The Ripa Ladrang Foundation will support Buddhist teaching activities throughout the United States and the world, with emphasis on the Ripa Lineage. The preservation of Tibetan culture and support of the Tibetan refugee population outside Tibet are two of our most important goals. 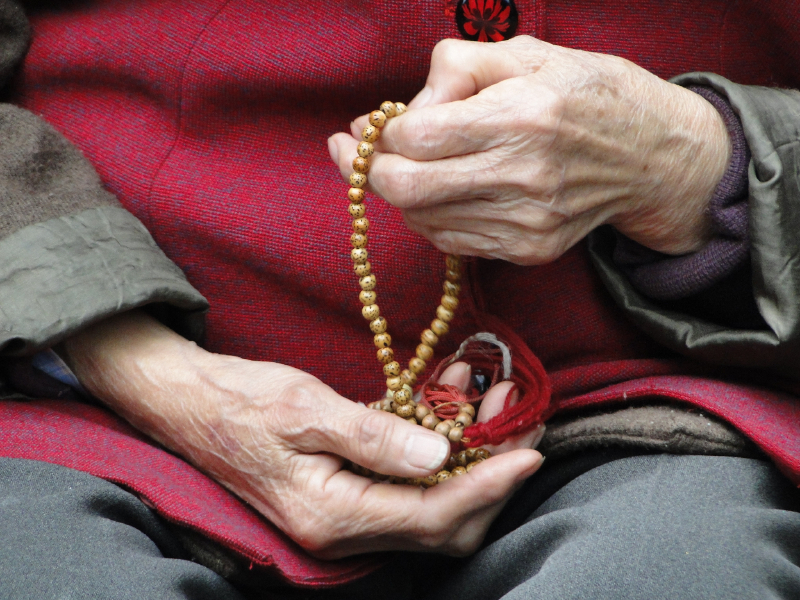 We work toward this goal through our humanitarian projects and ensuring the spiritual aspects of Buddhism are protected and shared. 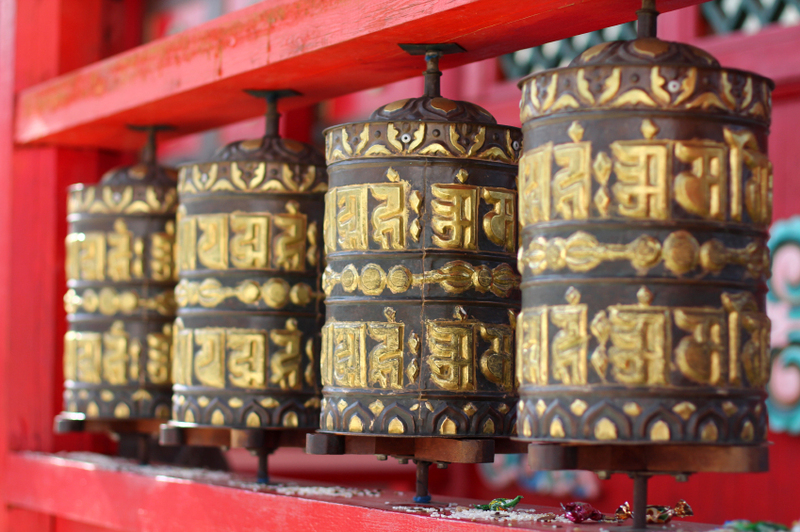 We ensure this by supporting the Tibetan monastic tradition and the preservation of religious texts. Through our focus on spirituality and humanitarian projects, we propagate peace in the world and encourage individuals to find peace, both within and outside themselves. We are acting to preserve Buddhist teachings over the globe. 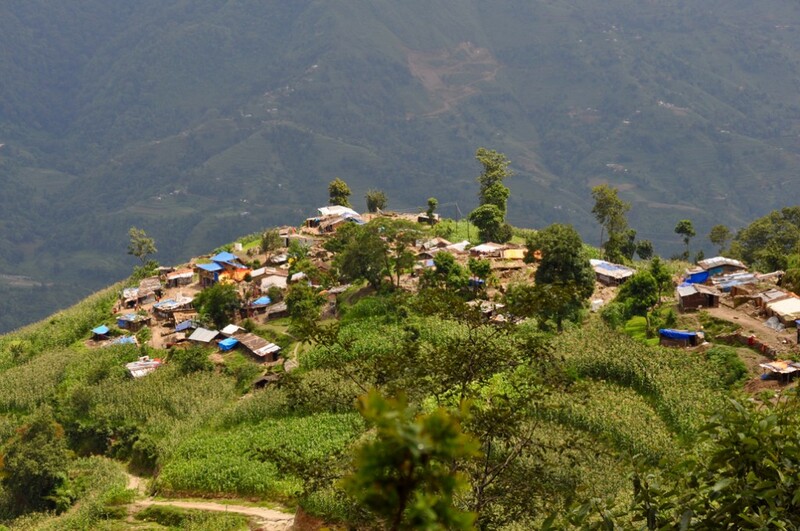 Our efforts have provided for the impoverished in Nepal and Tibet. Our efforts have helped build 3 new water purification plants. 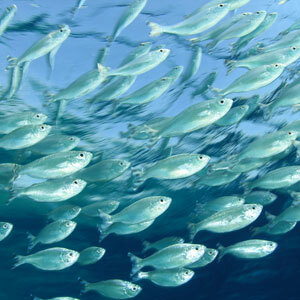 We have re-introduced over 10,000 fish into local waters. Providing the texts for teaching programs in the United States. Mero Gaon – My Village, is a project of Ripa Sidhi Sangathan in partnership with Ripaladrang Foundation. 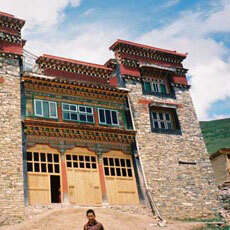 It was founded by Gyetrul Jigme Rinpoche. Contribute to the Elders Sponsorship Program. 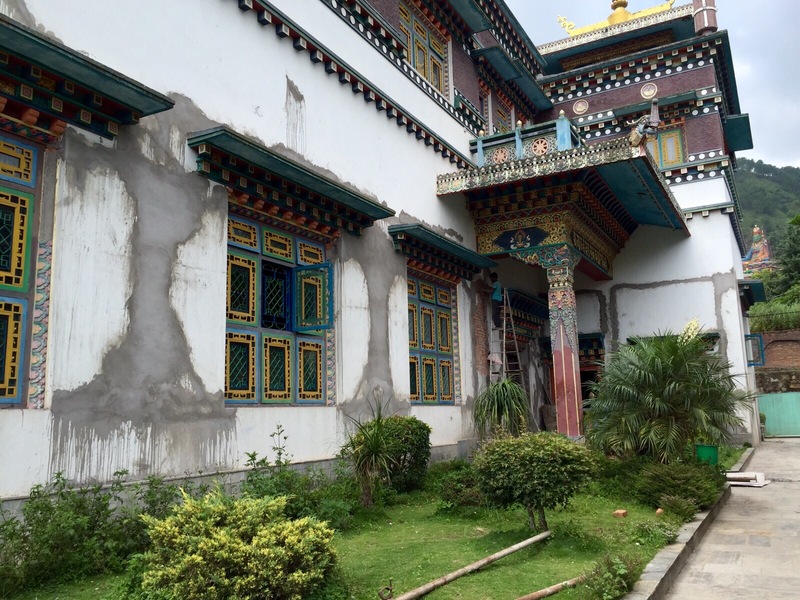 With all of your generosity and support, we have been able to repair the damaged monastery. The development of a mindful culture of water use. Website Design by DigiPowers, Inc.